Mother’s love is the strongest and purest feelings of all; to love someone unconditionally, to love them more than you love yourself. However, there is nothing more painful for a mother than losing her child. 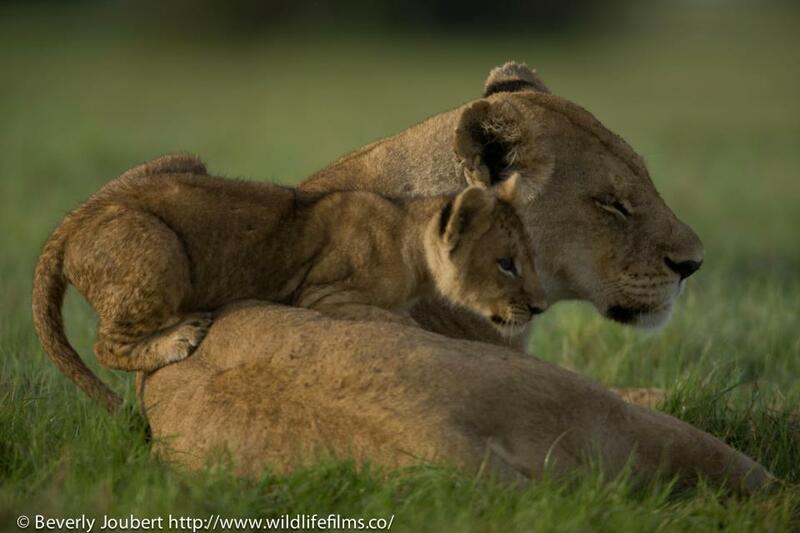 Even if the mother is a lioness and the child is a cub. Animals are capable of having strong feelings like love and sadness and we need to respect them in order to understand them. 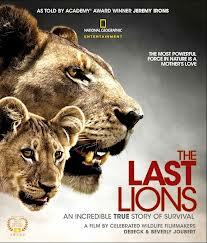 The Last Lions is a National Geographic documentary. It is a real life story showing the beauty and at the same time the cruelty of mother Nature. Normally, I’m trying to avoid documentaries about animals because most of them are very sad. Life, especially wildlife, is merciless and only the strong ones survive, while the weak are doomed. I love animals and can’t accept cruelty against them in any form, even if it is a law of nature. However, the other day I was switching the channels and suddenly my attention was caught by Nat Geo Wild, broadcasting a documentary about a lone lioness trying to save her little cubs from a rival pride. The story of Ma di Tau (“Mother of lions”) was so touching that I decided to see it all. I have to confess the narrative was brilliant (need to give credit here to the fantastic Jeremy Irons) and if I didn’t know the story was about lions, I would have thought the protagonists were humans. The film-makers Dereck and Beverly Joubert have researched the habits and the way of life of the lions in Botswana for 30 years, so they have shown the feelings and thoughts of Ma di Tau in so realistic way that the viewer just can’t remain indifferent to her story. 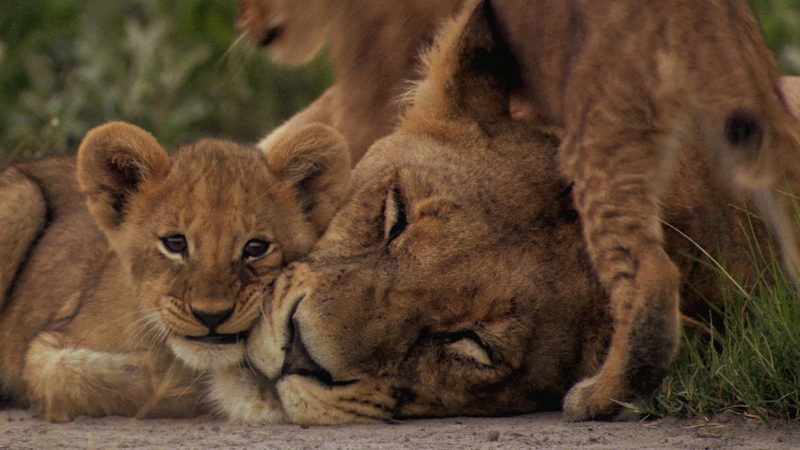 The lioness and her cubs went through many dangers in order to escape from the rival pride. They reached an island with a herd of buffaloes where the mother was trying to catch one of them, in an attempt to feed her children. It was incredible to watch her caring for her babies in such a gentle way, showing what a real mother shoud be. However, one night she went hunting and left the little ones on their own. When she came back the next day they have disappeared so she followed their tracks. I was very worried that the cubs have been killed by the buffaloes because Ma di Tau kept close to the herd. Fortunately, following the tracks, she found one of them. Thank God!- I thought. But her happiness (mine as well) lasted for a moment. The female cub was alive but it’s back was broken by the buffaloes! The poor little thing could use only it’s front legs as the hind ones were completely damaged. The mother spent the day with the baby caring for her but at the end, she realised the cub could not survive. So she took the hardest decision- to leave her child. The next scene was heartbreaking- the saddest thing I’ve ever seen in my life! Ma di Tau was leaving and the cub was crawling in a desperate attempt to follow her, but she never turned around. I cursed myself for deciding to watch this film. I was completely ruined by that scene and I know I will never forget it! I was secretly hoping (as I bet many of you, who’ve watched the film, have been too) that the people from the crew might have helped the poor creature. I have searched and searched for information and finally found a statement by Dereck Joubert, where he was explaining they haven’t saved the cub and why. And unfortunately, I have to agree (to an extent) that was the right decision. Sometimes we make difficult choices that break our hearts, but we know deep inside they are right. We cannot intervene in natural selection and we cannot make wildlife less cruel. I believe leaving her child was one of the hardest decisions Ma di Tau has ever made; as the narrative says, we don’t know about animals’ feelings but what breaks every mother’s heart is losing her child. Fortunately, the lioness found her other cub, which was fine, and joined the rival pride, becoming their new matriarch. 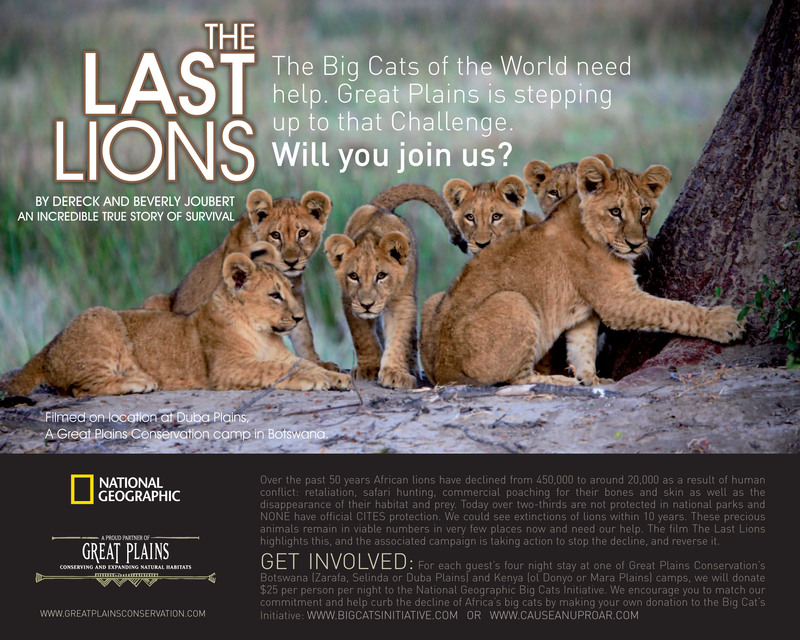 The aim of this documentary is not just showing the life of a single lioness, but addressing the issue of extinction of the lion population in Africa. For just 50 years time, their number has fallen from 450,000 to just 20,000 due to human activity! The film-makers Dereck and Beverly Joubert, who dedicated their life to the cause of saving the lion population in Africa from extinction, donated all their profits from the film so all the money went for saving the big cats. Moreover, they managed to convince National Geographic to do the same, which is actually the first time NG has ever done this. If I have to leave my feelings aside and give a professional point of view, I have to admit the whole film is done at a very high professional level. Telling the story of a single lion family, creates a relationship between the viewers and the main character and makes them feel sympathy for her. Showing the heartbreaking scene with the abandoned, hurt cub is cruel but makes the audience take to heart the problem (that was the effect on me)- the drastic reduction of lions’ population in Africa. This emotionally sad moment is the most powerful one in the whole film and it makes the viewers remember it and focus on supporting the cause of saving the lion population from extinction. I hope the death of this little hero won’t be in vain and it will make people think about the lions in Africa and the sad faith that awaits them if we, humans, don’t defend them from ourselves.